Welcome Crocheters! 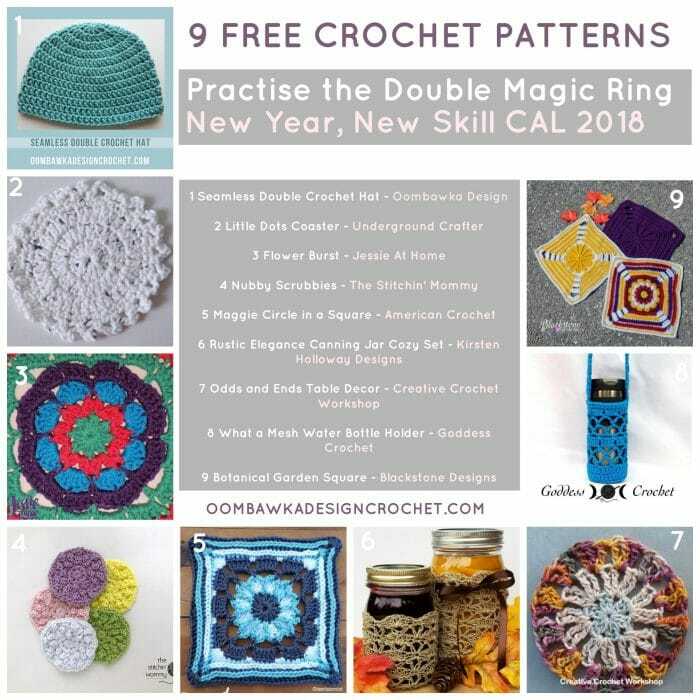 As part of the New Year, New Skill Crochet Along, I am sharing a new skill you can use for a variety of different projects. Along with the invisible join technique, this skill is one of my very favorites. I have a video tutorial prepared for you to help you master this technique and below you will find the link to a free pattern you can use to practice your newly mastered skill. I have also included a roundup of different free patterns you can apply the skill to – so if you do not want to make the free pattern I have created then you can simply choose any one of these free patterns in the roundup to use instead! So What is the New Year, New Skill Crochet Along? 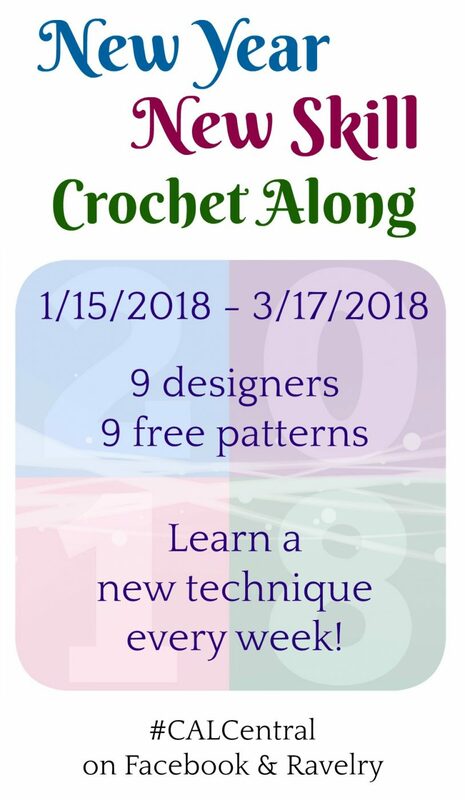 Each Monday, from January 15 to March 12, 2018 a different participating Crochet Blogger will share a crochet technique, or a new crochet stitch. Each technique will be paired up with a free crochet pattern you can make to practice your new skill! We are hoping you will have fun participating and potentially learning brand-new skills you can apply to your crochet repertoire. P.S. There are prizes too! Denise Interchangeable Knitting and Crochet, Lion Brand, and Search Press North America have generously provided us with prizes for this CAL. Share your completed project pictures in this post on Underground Crafter by 11:59 p.m. Eastern on Saturday, March 17, 2018 to enter for your chance to win! Visit Underground Crafter to learn more about the prizes, enter the end-of-CAL giveaway, and to get links to each New Year, New Skills CAL post as it is released. You may also want to Bookmark the Schedule of Events. Now don’t panic! Watch my quick video (less than 3 minutes!) below and give this a try. It really is very easy to do and the added bonus is it is super secure. The Double Magic Ring works for all types of fibers, including slippery threads and ribbon yarns. Ready to try the Double Magic Ring? 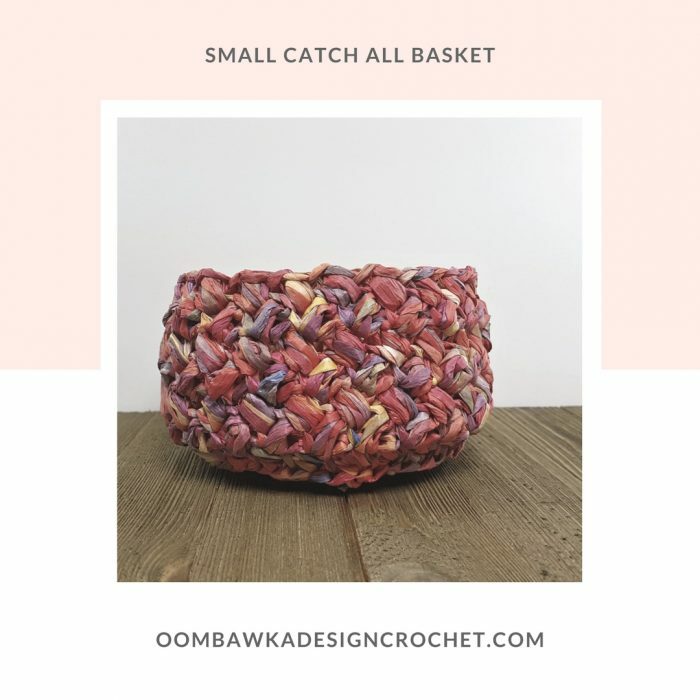 I’ve created a free pattern you can try using Raffia Yarn and if you don’t have any Raffia Yarn in your stash (that’s where I found mine) you can easily substitute 2 strands of medium-weight yarn instead. I’ve included the instructions for both versions in my post. You can use this little basket to drop your keys into, or other small items. It is also lovely as a small spa basket – to hold your cloths and soaps. I hope you enjoyed learning the double magic ring and trying out your new skill! 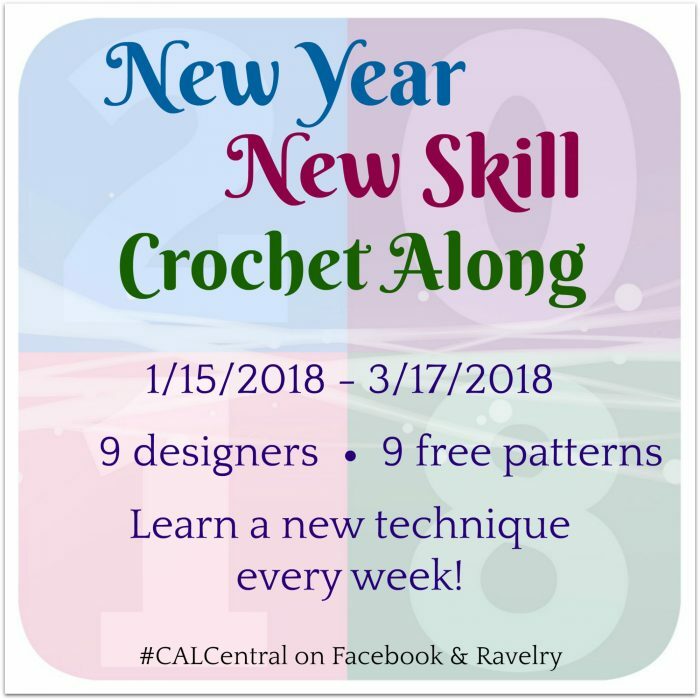 Remember to visit Marie’s post to find out how you can participate in the giveaways and to get the next New Year, New Skill CAL Project on Monday, January 29th!